Who’s the number one wingman in all of Middle-earth? It’s pretty obvious if you think about it. Only one person had the courage to head all the way into the depths of Mordor with Frodo. Only one guy was willing to hold onto the One True Ring to give Frodo a break. 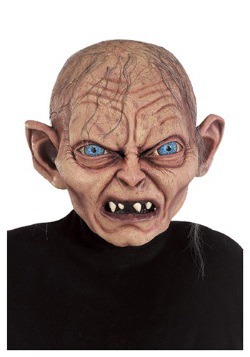 Also, it was that same guy who kept a vigilante eye on Gollum and all of his treacherous sneaking. 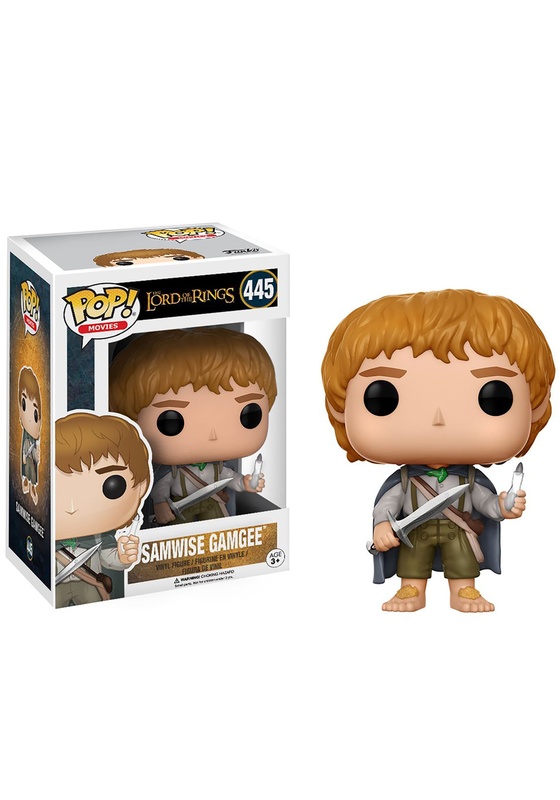 That’s right, it’s Samwise Gamgee and now you can have your very own version of the amiable little Hobbit from The Lord of the Rings! This Funko POP Samwise Gamgee figure reshapes the little guy into an adorable and completely collectible, figure. 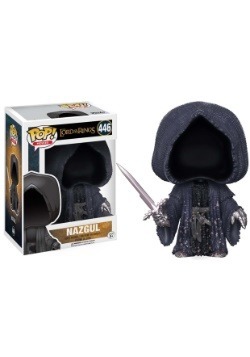 He has the classic POP style and he’s wearing a little cape, while holding his sword and the Phial of Galadriel in his other hand. 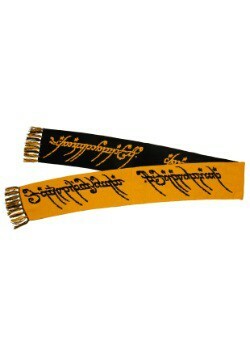 You can take him on adventures, or just hang out with him in The Shire. He’s one content figure either way. 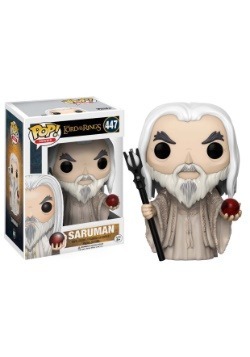 This pop is so cool, I love Sam, and the glowing in the dark thing is so cool!